I Am Ready To Dominate Mario Kart Today. 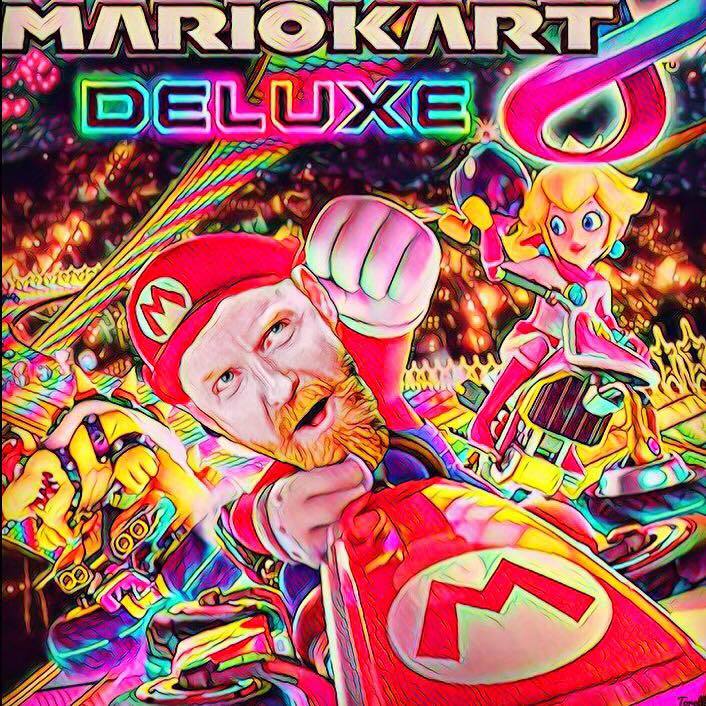 If you have a Nintendo Switch, and are playing Mario Kart online, be advised...Davey Mac will be destroying the World with his transcendent and supernatural Mario Kart skills that are nearly mythological in their epic awesomeness. It's not personal, dogsie...it's just Mario Kart.